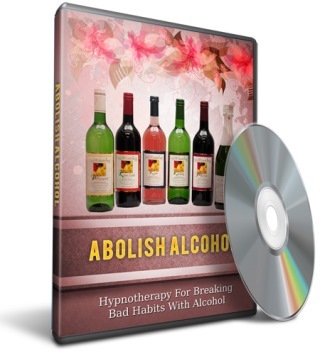 Presenting your hypnotherapy series for success, enlightenment and breaking bad habits with alcohol. We ask you to do nothing else while listening to our series as you should be relaxed and focused. Listen to this series often to get the repeat benefits of the message and to bring about the positive results. Be kind to yourself and allow yourself to take the time to relax and go through the series to create your own success. This MP3 audio ebook comes with a PDF guide and Master Resell Rights.